Karate is a fantastic sport for children. It builds strength, stamina and flexibility, focuses the mind and body and teaches mutual respect and understanding - not to mention some practical, realistic self-defence! We recognise that everyone is an individual with different needs and expectations. Karate is a personal journey and we enable all ages and abilities to partake in classes, grading and competitions. Our cadet squad regularly compete in national competitions; we have a growing trophy cabinet and list of proud parents who have seen their children take to the podium! Bring your children along for a free trial ​and start a sport that's truly a life long path. 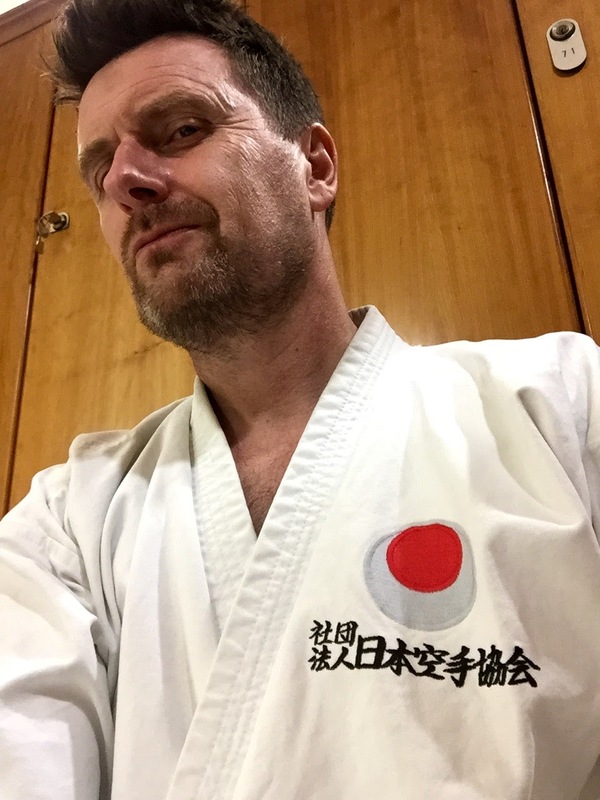 I find the club a very inspiring place…Karate has really helped with my confidence and self esteem...I recommend you try it!